Canyon Crest Estate is located in the Corona del Mar section of Newport Beach. 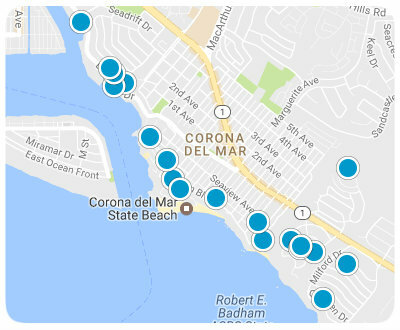 Corona del Mar is located in the southernmost tip of Newport Beach. Newport Beach is home to some of the most sought after luxury view properties in Southern California. 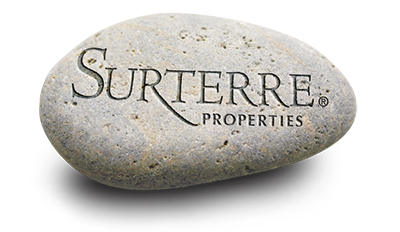 Canyon Crest Estates is highly desirable area to search for a condo in the Corona del Mar real estate market. There are 79 upscale luxury condo homes in the Canyon Crest Estates. Condos in the Canyon Crest Estates range in price from 500,000 dollars to 700,000 dollars. The views are spectacular from these condos which include the Inland Empire, Box Spring Mountain, Mount Baldly, San Gabriel Mountains and San Bernardino Mountains. Although this is not a gated community, the natural topography of area gives the Canyon Crest Estates a natural gated feel. Take advantage of the beautiful California weather with all the outdoor activities that Corona del Mar has to offer. For beach goers there is the Corona del Mar State Park Beach. The Crystal Cove State Park offers a full range of recreational activities including horseback riding, camping and hiking.